My only inspiration for this terrible day (university examinations). 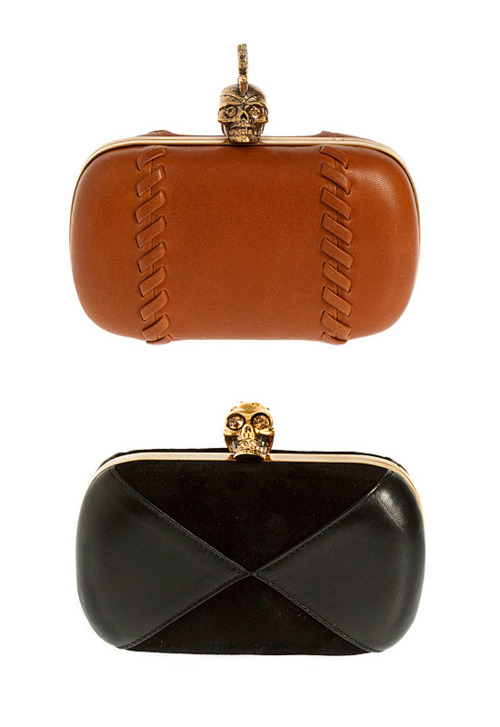 I love these designer clutchs Mcqueen. And you? My birthday is coming within a few hours. uoooooow. love , love , love ! São de uma pessoa ficar a babar mesmo!! Também ja me tinha rendido às mesmas!